OTRS Business Intelligence is a great addition to the ticketing system. We believe that with our solution it is always possible to extract more information even from the best-designed system. Thanks to the combination of the flexibility of the OTRS configuration and Microsoft Business Intelligence, we get an unusual mix of possibilities in the form of a dedicated BI system – data warehouse. You count the time used to resolve a requested problem. You want to quickly settle the time reported in a ticket. You want to report the time used within a service contract. You want to know which requests wait the longest to be resolved. You want to know which clients place the most requests. You want to know to which product the most requests apply, eg. regarding warranty. You want to know who resolves problems the fastest. You want to know which tickets have been reopened by the client. You want to combine data from the OTRS with another system used in the organization. You have to try our solution! Data from the OTRS system goes through the process of cleaning, processing and loading to the structure and format optimal for the data warehouse. 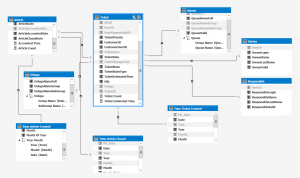 In the next stage it is transferred to the OLAP database in which it is joined into logical structures. As a result, individual elements – Agents, Tickets, Articles, Queues … are interrelated and can be analyzed simultaneously on many levels. Thanks to the OLAP database, it is possible to grant a user admission rights to specific data chunks, eg to a single Queue or one Client. The best tool for analyzing data in pivot charts and tables. It allows for quick penetration and exploration of the information that comes from the data. Ideal tool for both basic and advanced users. It is also often used as a data source for dedicated reports with advanced business logic. 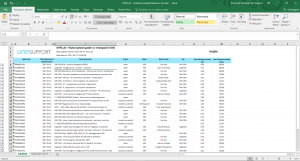 Do you have advanced reporting needs for which Excel and pivot tables do not suffice? 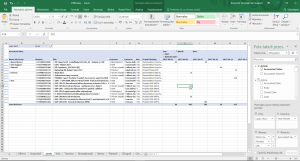 Do you want to automate the process of sending reports to clients? Do you want to automatically inform employees about tickets that require further actions? Would you like to be able to design e-mails that reach customers in an accessible form? 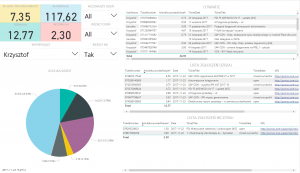 Would you like to create dedicated reports yourself? 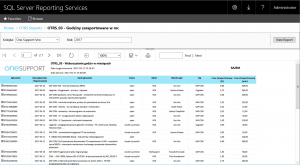 These and many other needs can be met thanks to the use of Microsoft Reporting Services! 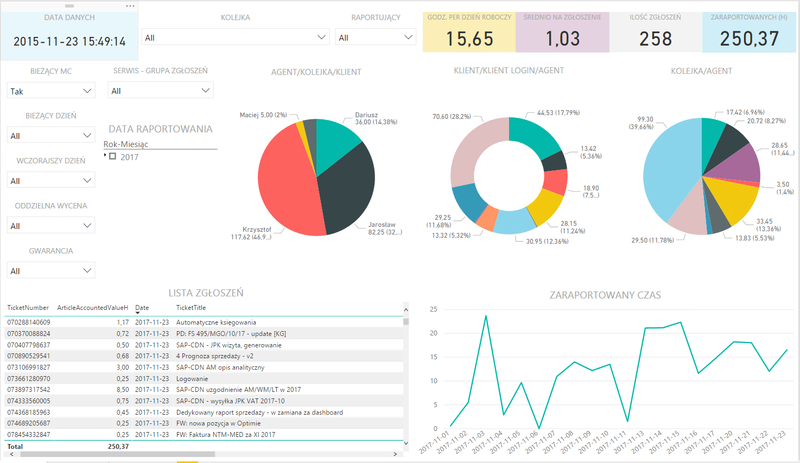 The last element of the BI system for OTRS are based on Microsoft Power BI management dashboards . Thanks to them, it is possible to analyze and explore data in an interactive way. 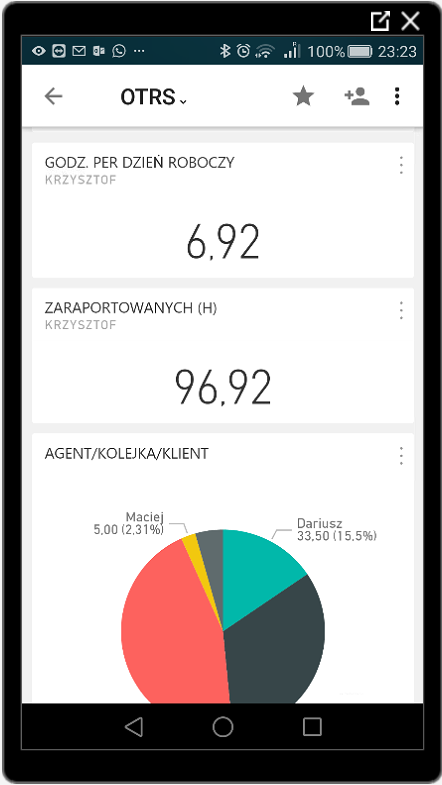 It is an ideal tool for the management staff, as it makes it easy to work on data with a higher degree of generalization, at the same time, allowing to descend to the level of even a single record – if needed.